Below you will find this months coupons. Please check back when you need service again to see what special offerings we will have next. Online coupons good for residential clients only. 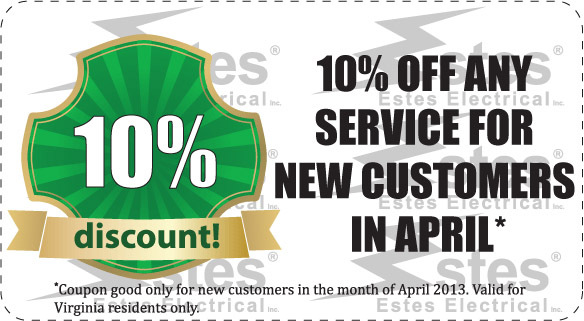 We have new specials each month for our customers who find us through the web. We offer different specials each month. 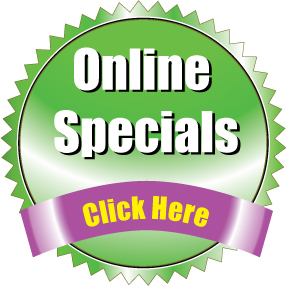 Click here to take advantage of this months special offers and save on your next electrical project. 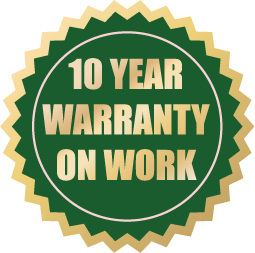 Click here to schedule an appointment with Estes Electrical. Once we receive your request we will call you immediately to confirm your appointment. We also offer emergency service outside of our normal business hours. © 2019 Roanoke Electrician, Salem, Vinton, Daleville, VA, Virginia. All Rights Reserved. Created using PressWork.